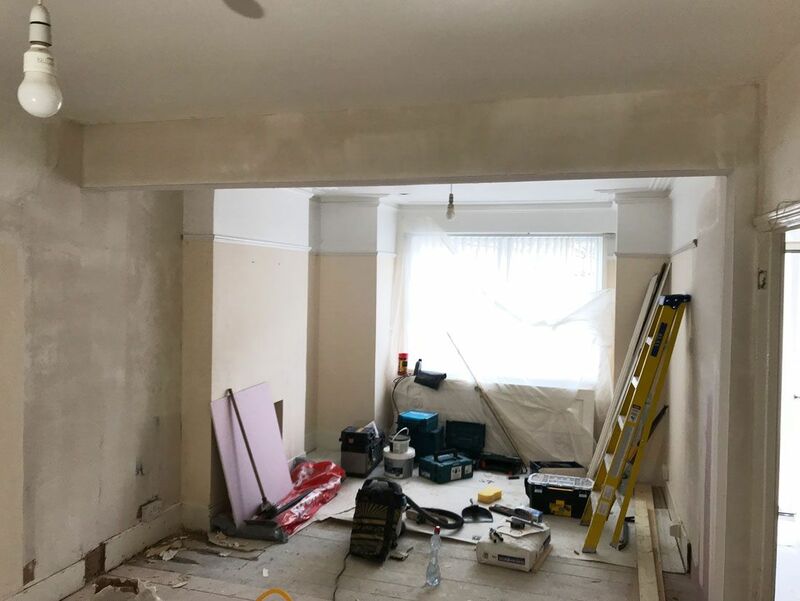 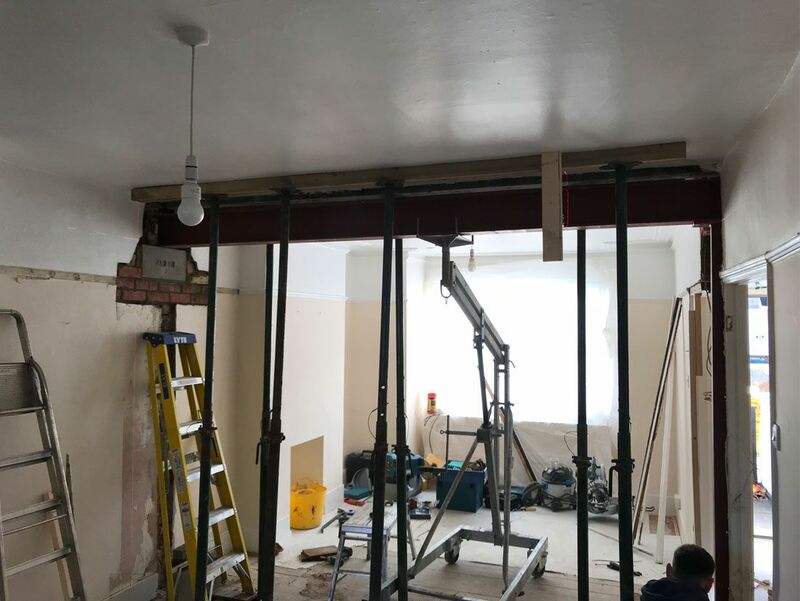 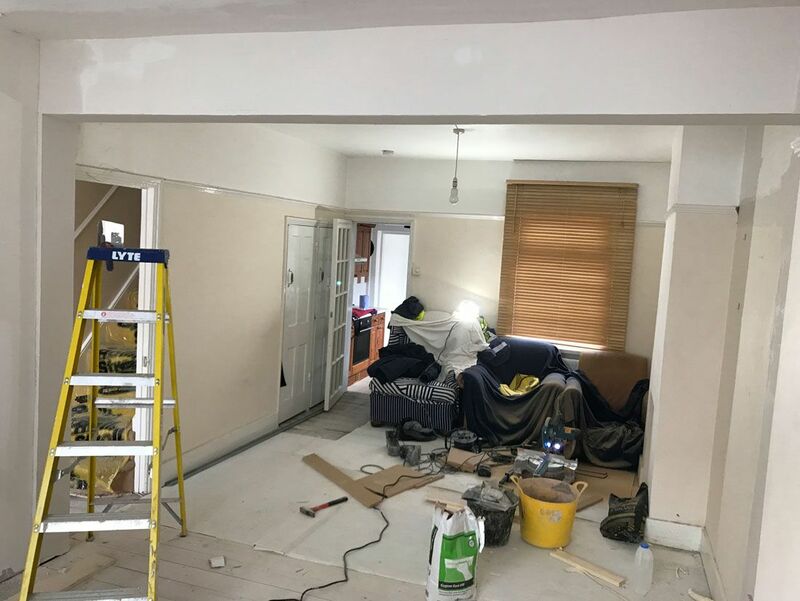 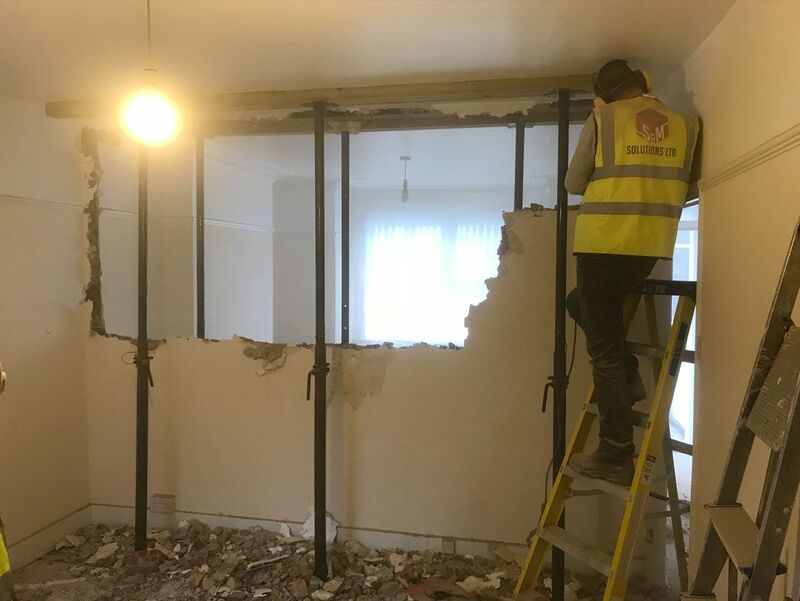 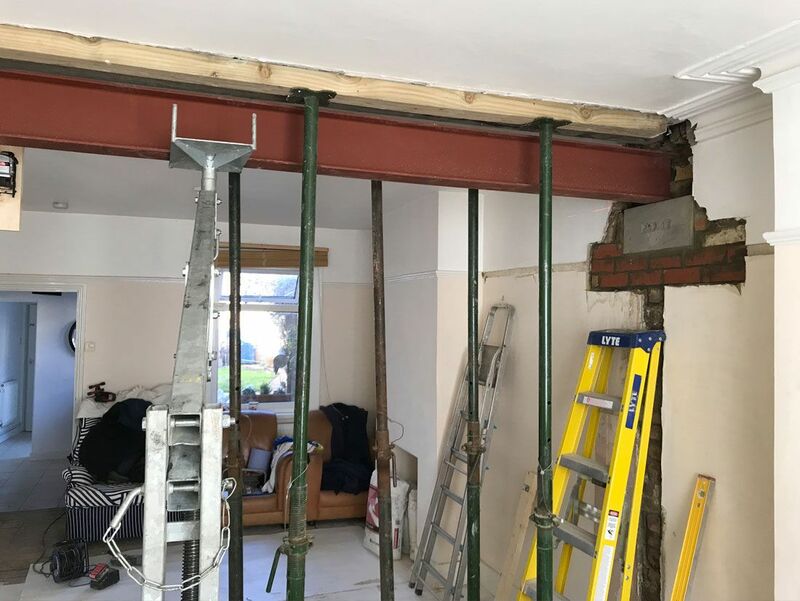 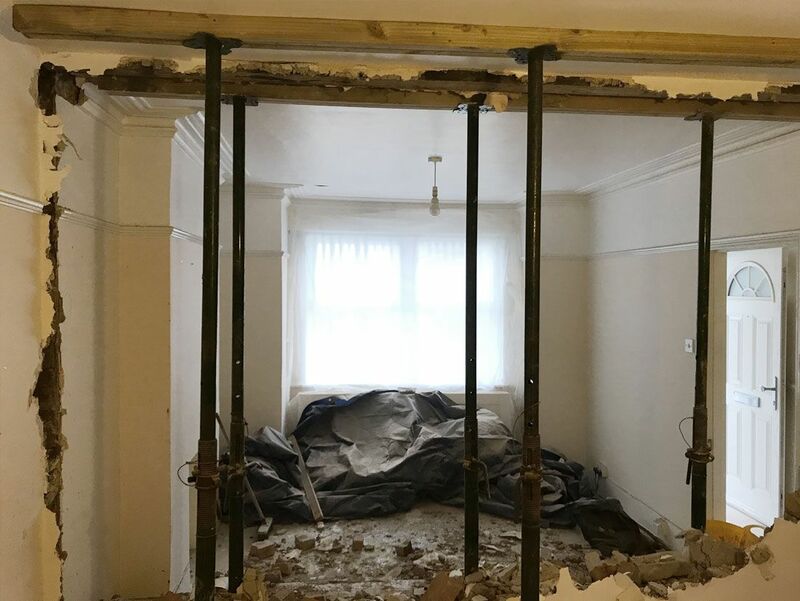 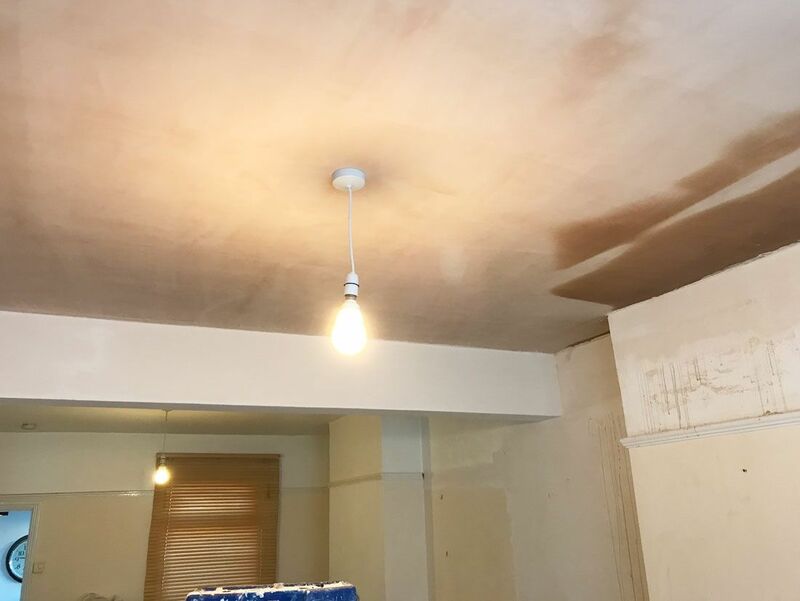 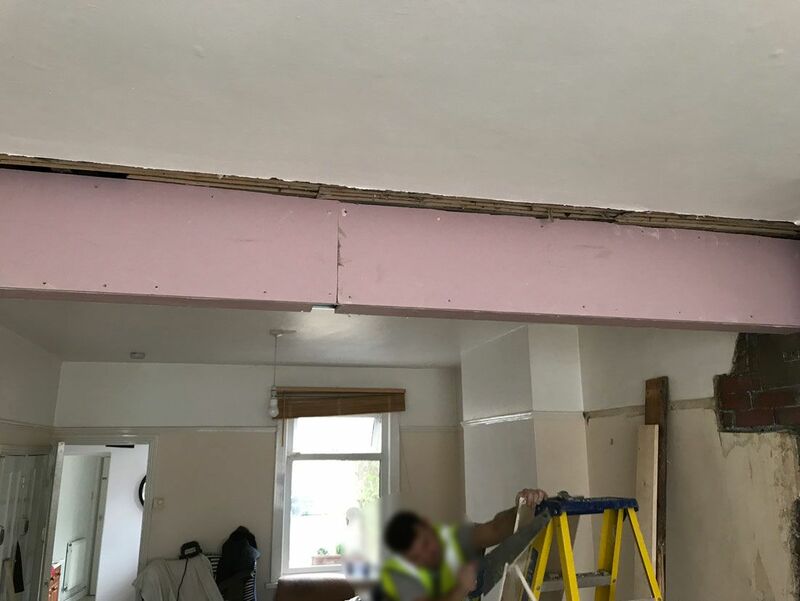 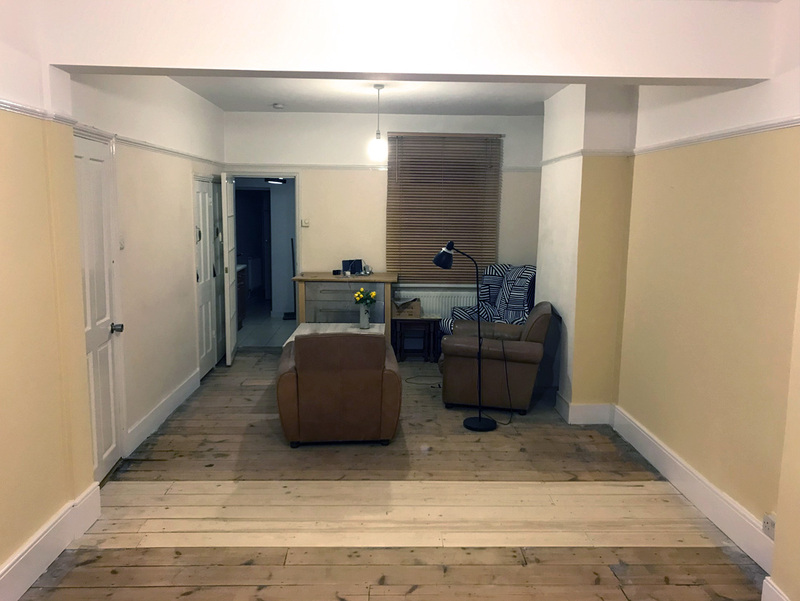 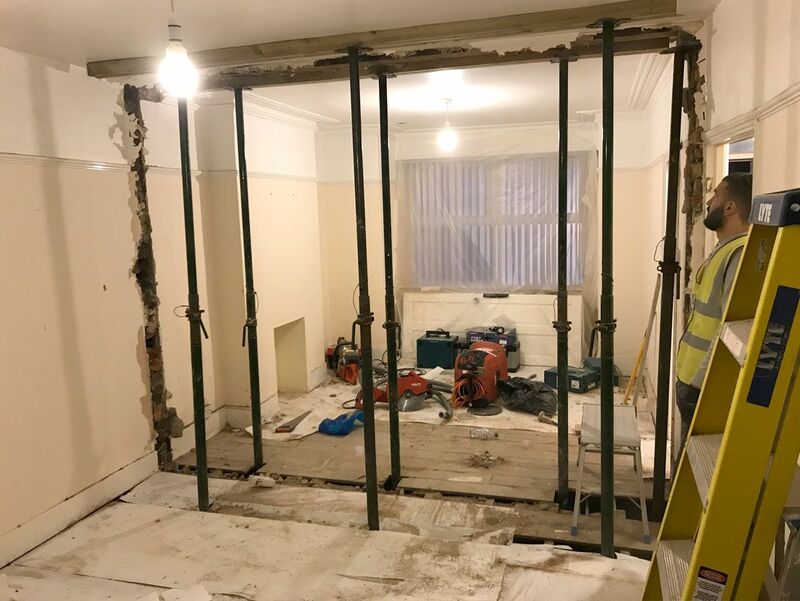 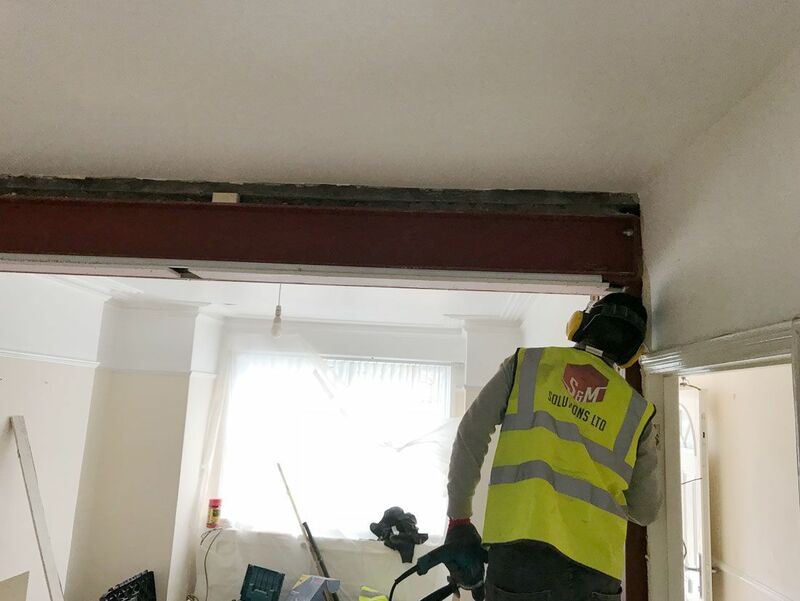 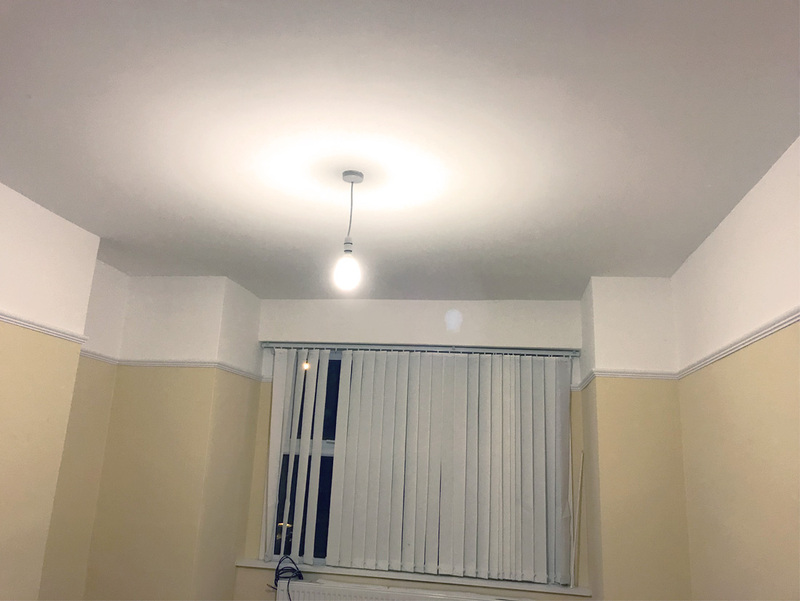 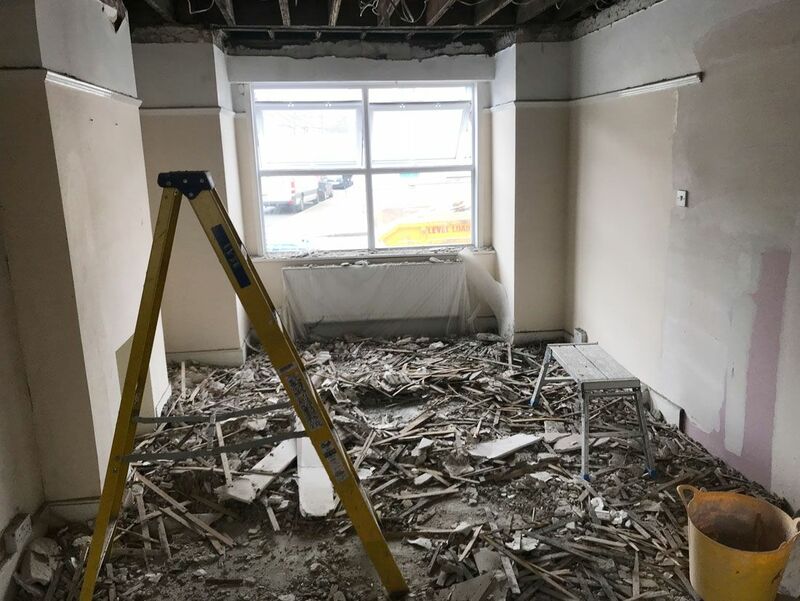 Load bearing wall knock through, new ceiling and other minor refurbishment for a property in Plumstead SE18. 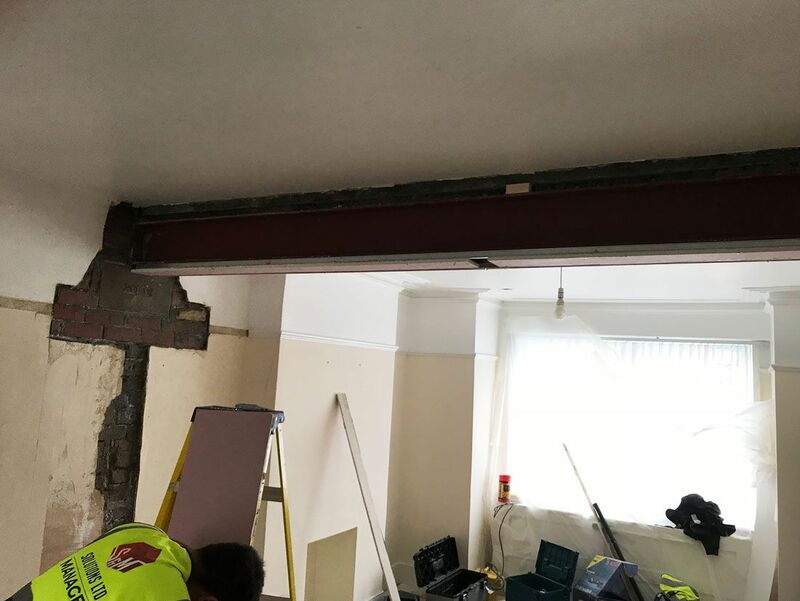 The job covered knocking through a load bearing wall and installing steel beam with a column, fire protected. 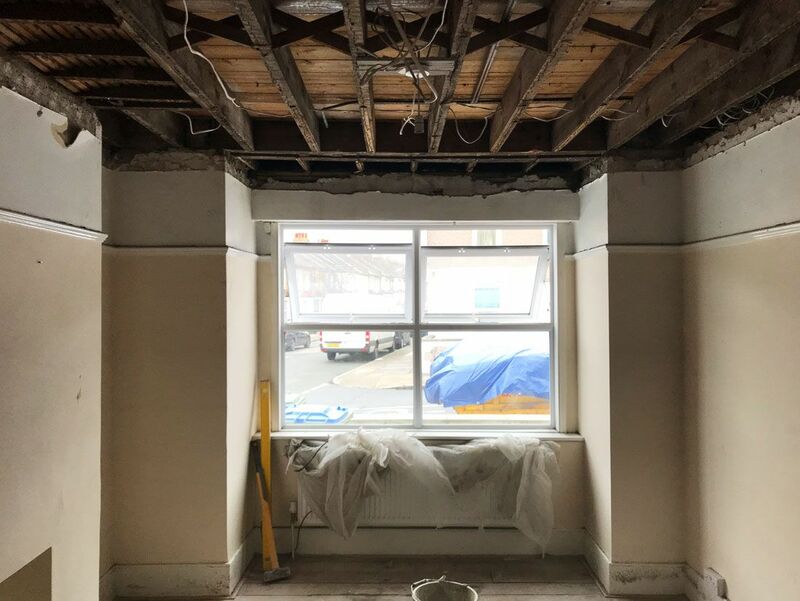 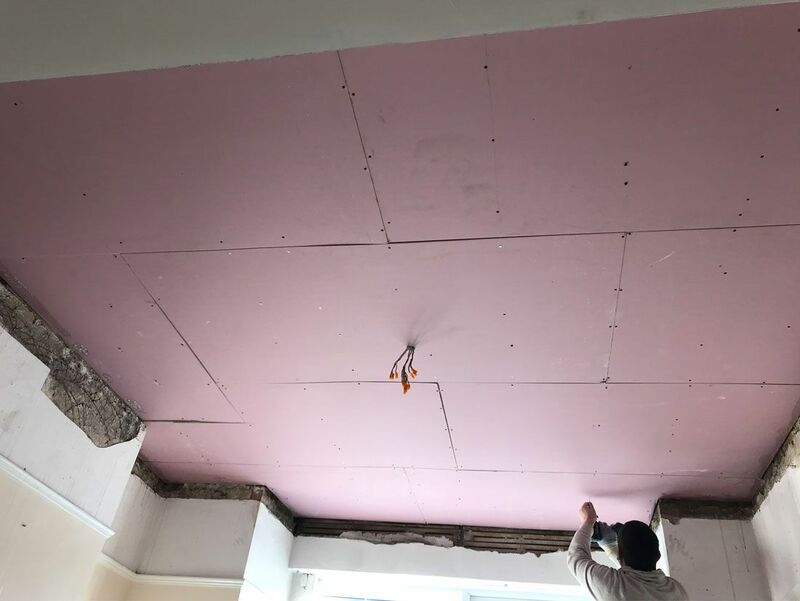 Removing the old lava ceiling and installing a new fire rated ceiling with soundproofing insulation, plastering decorating walls and ceiling. 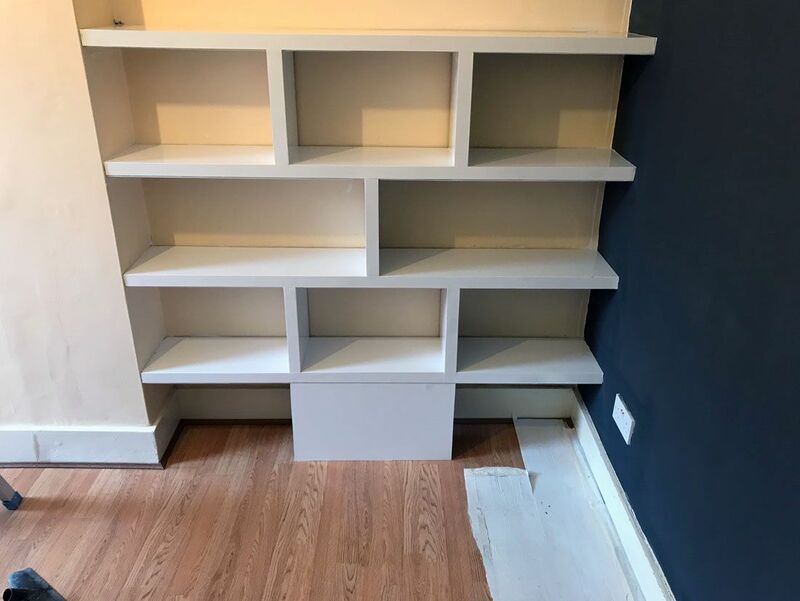 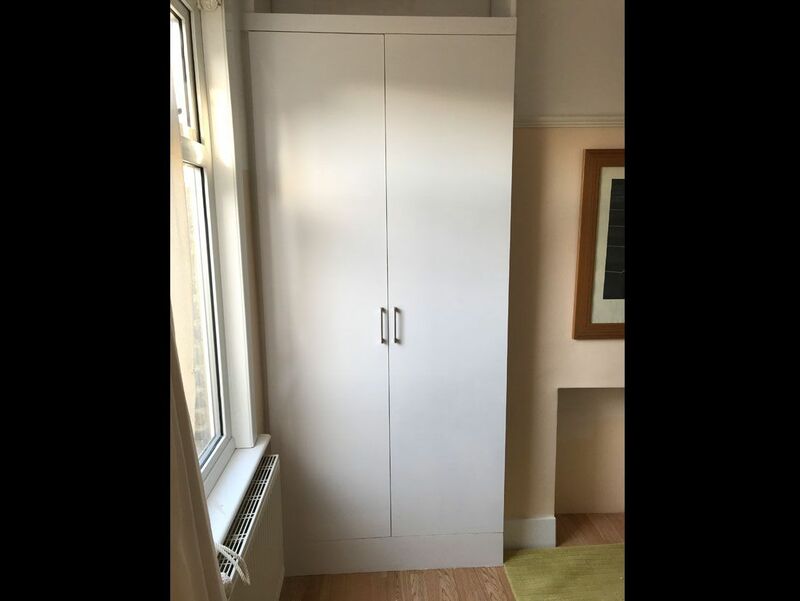 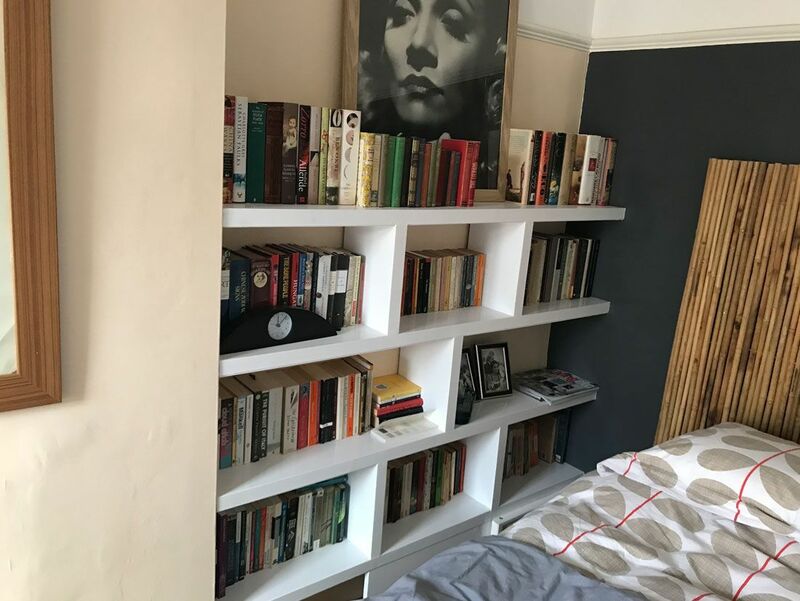 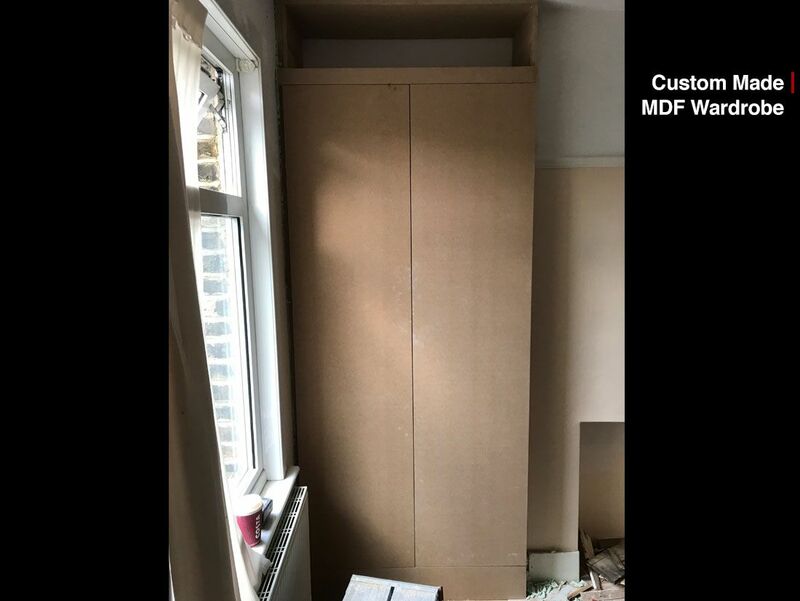 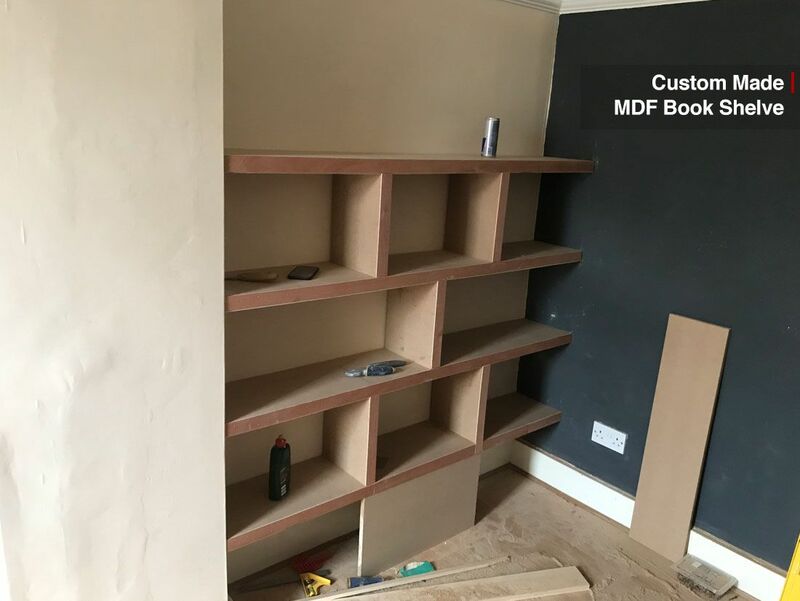 Building one custom MDF wardrobe and a book shelve. 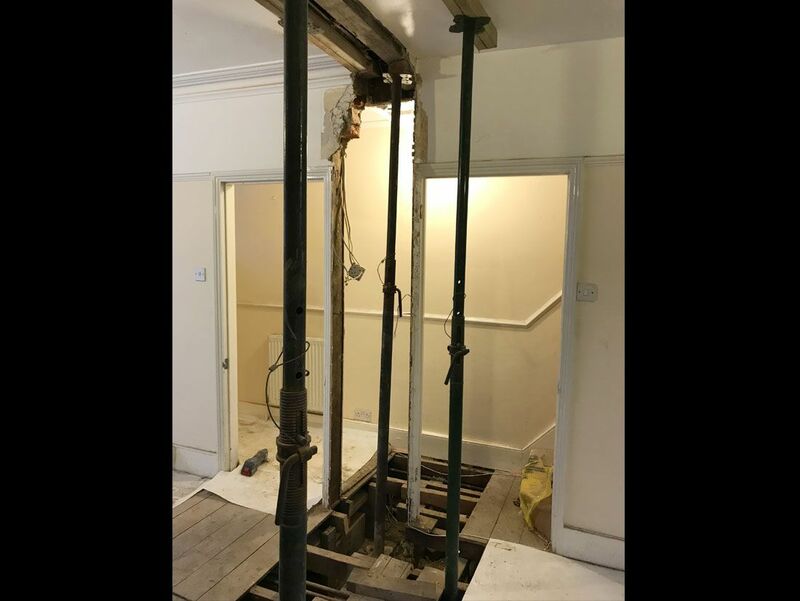 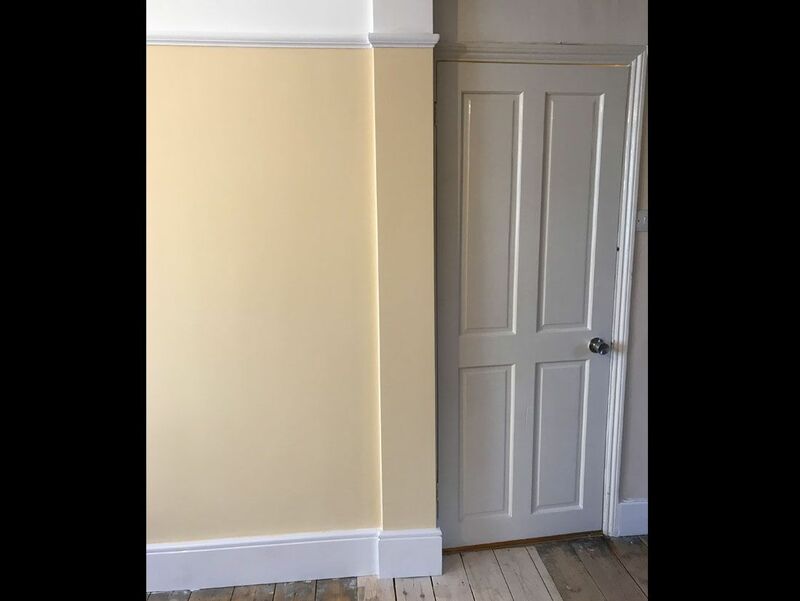 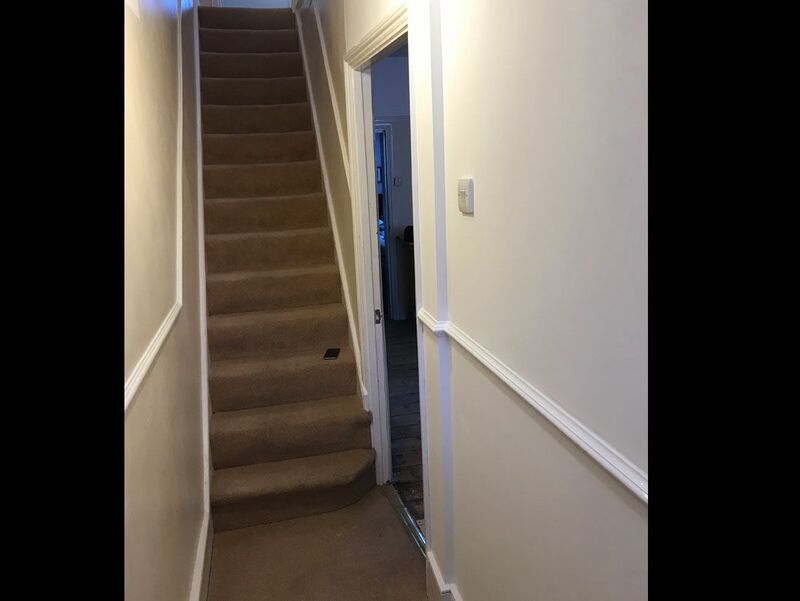 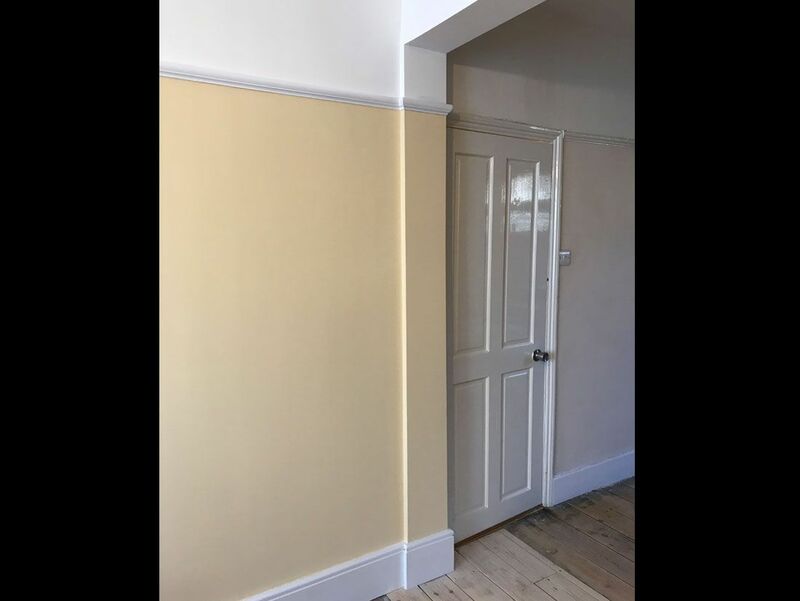 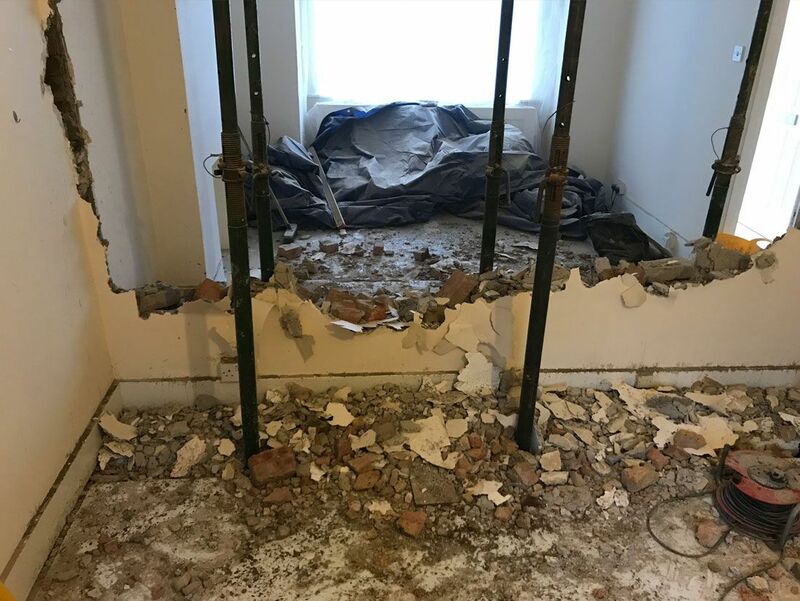 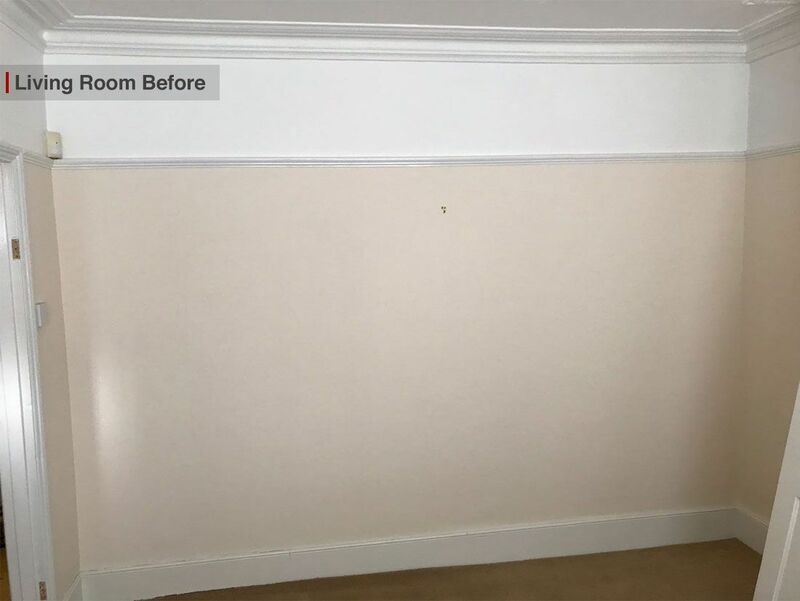 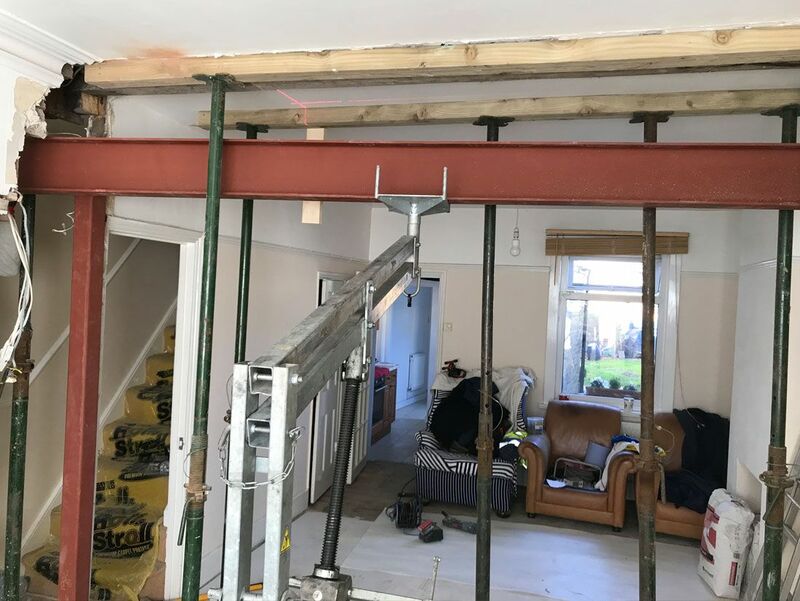 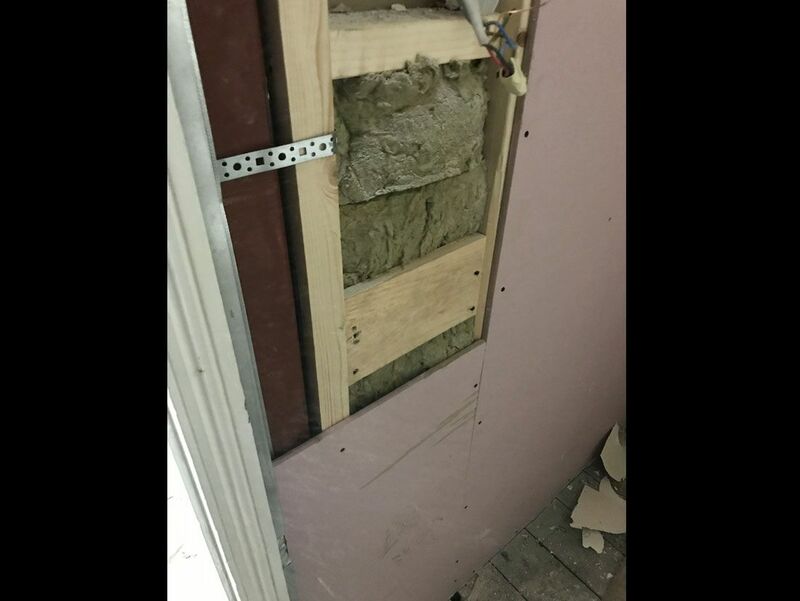 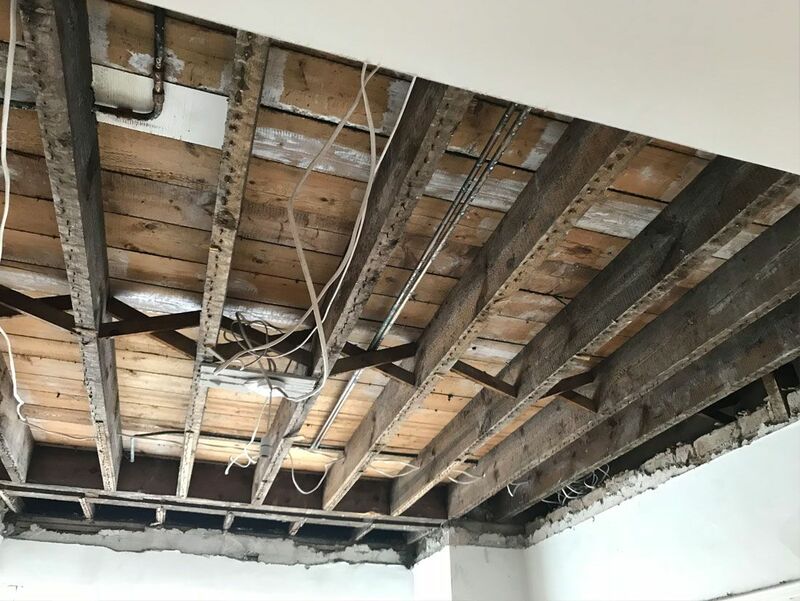 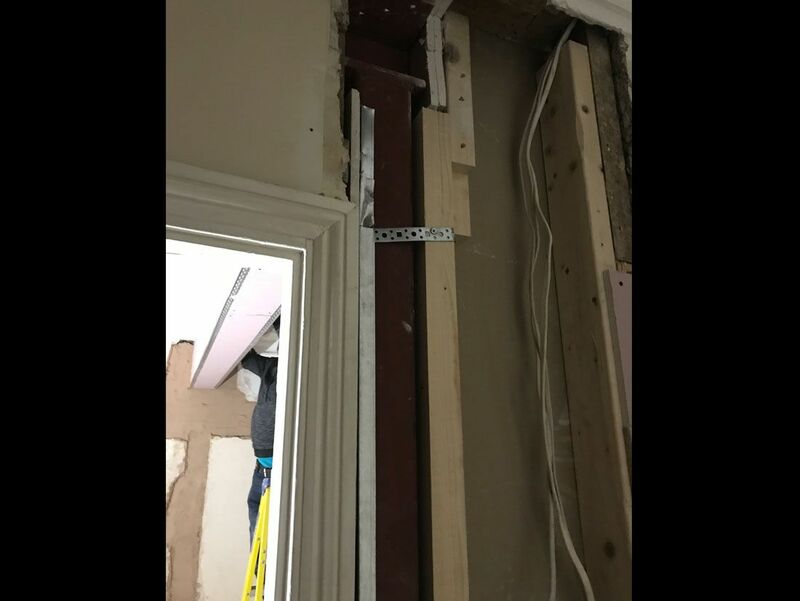 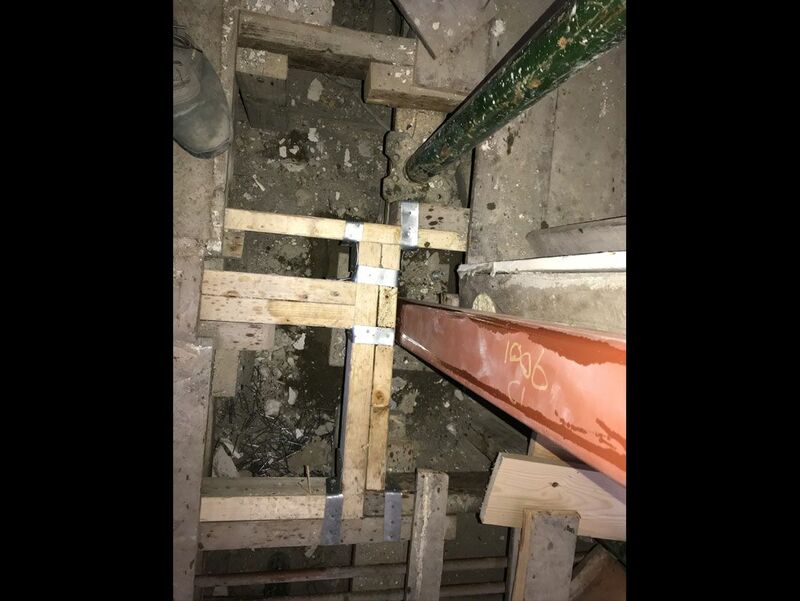 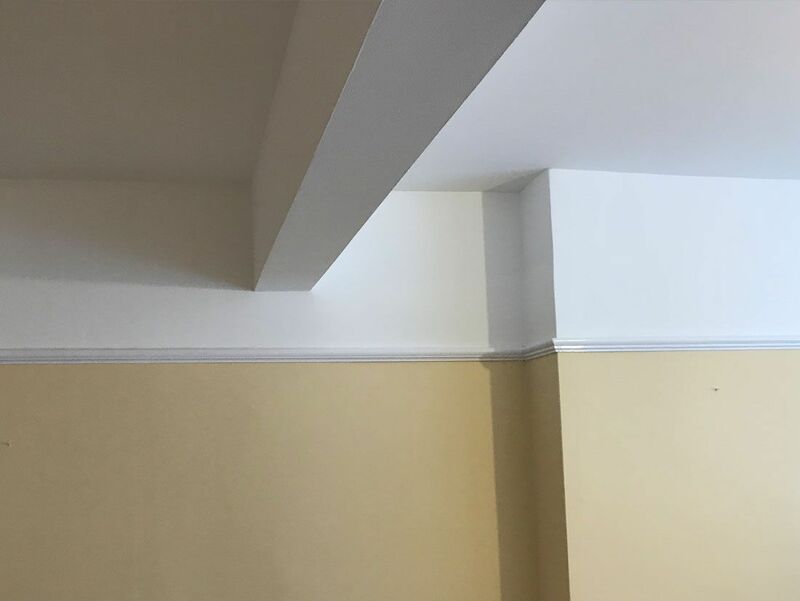 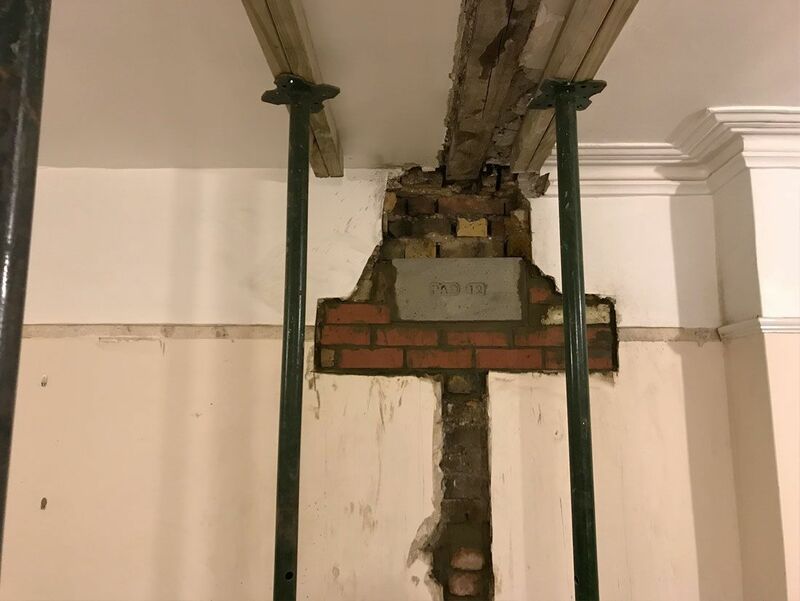 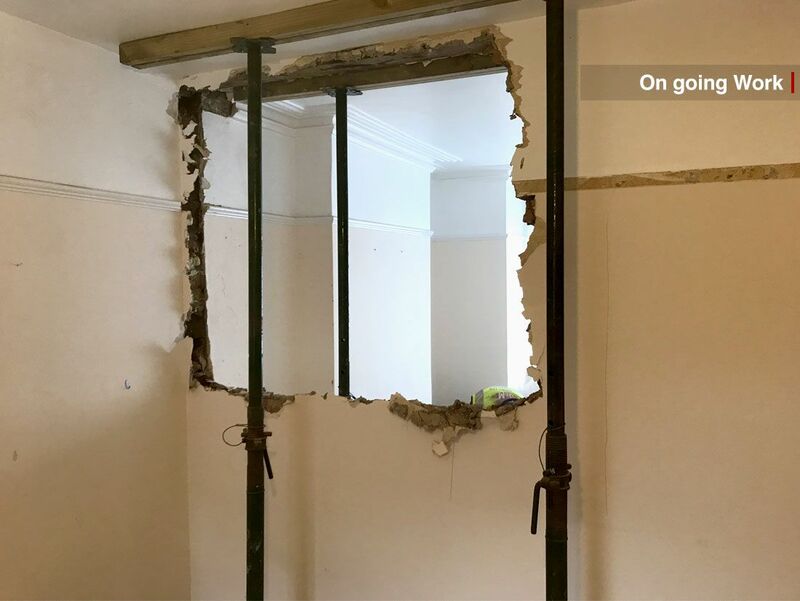 For more information on this type of work read our post A Step-By-Step Guide To Removing Internal Walls. 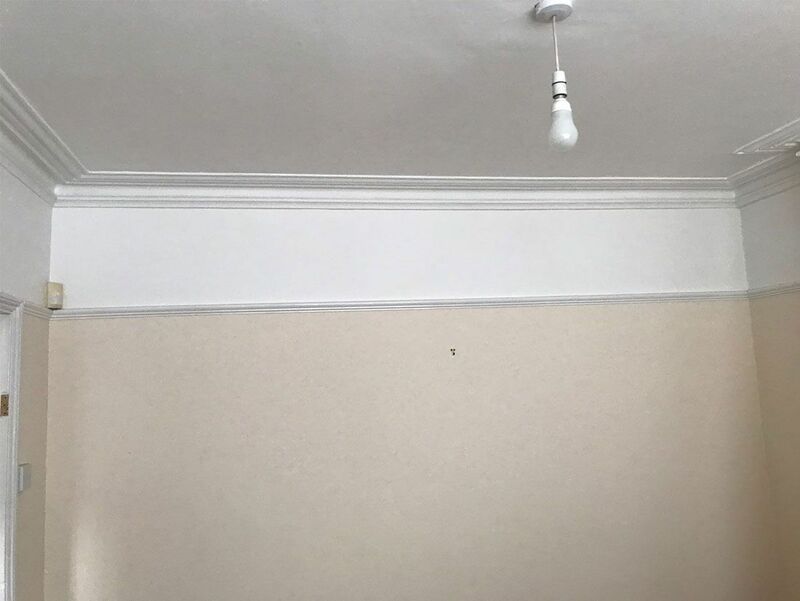 I have nothing but praise for the excellent work produced by S & M Solutions in my home. 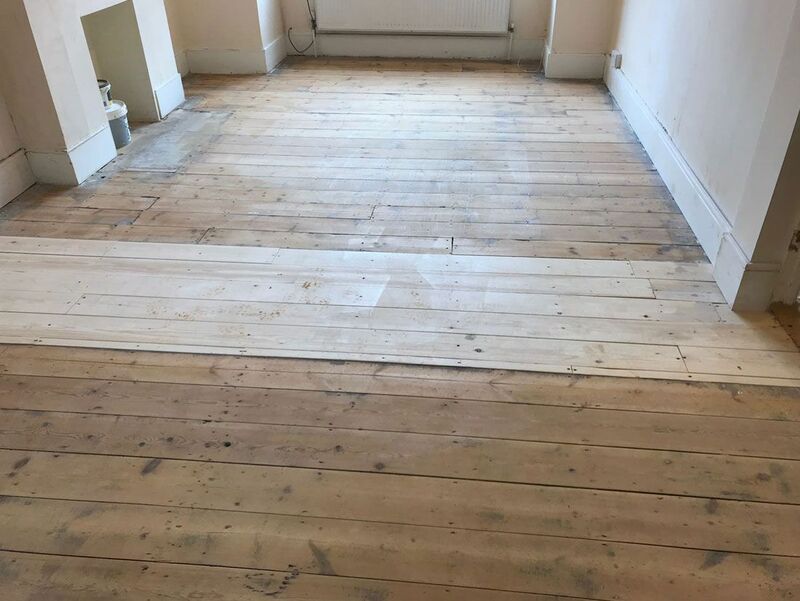 From the beginning to the end of the works , I felt heard , understood and looked after. 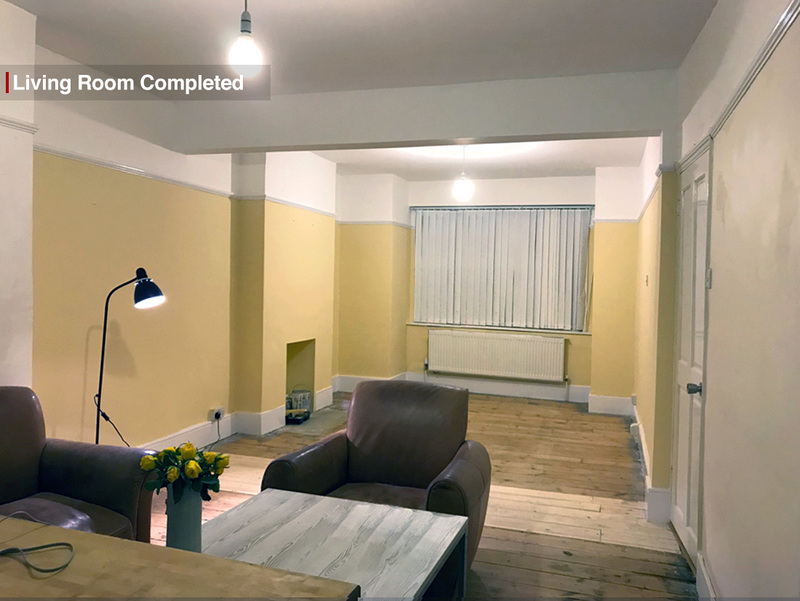 The communication I received in terms of update, photos and advice was so refreshing and professional. 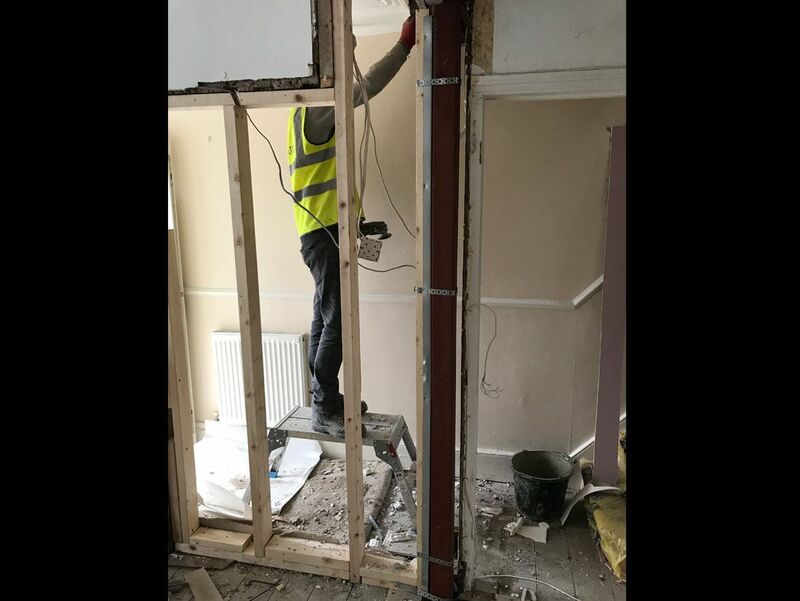 Safet and his team are approachable and friendly as well as highly skilled.<br /> Such a pleasure to do business with S & M Soloutions<br /> Thank you guys !.